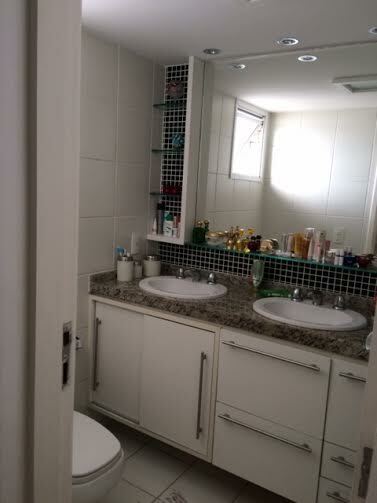 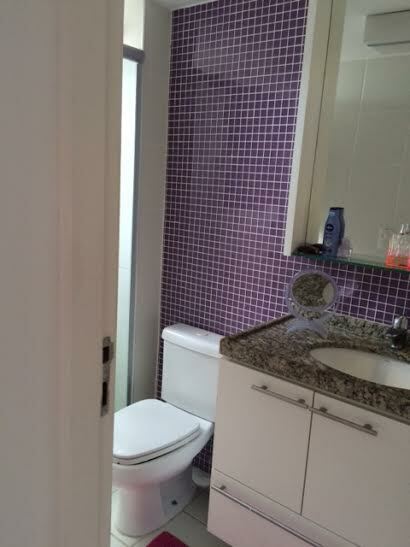 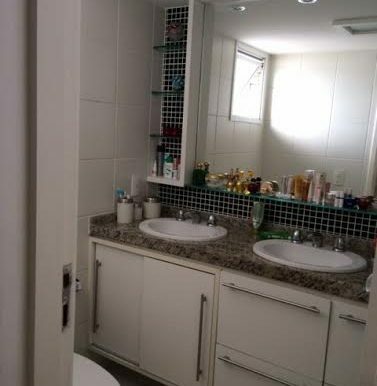 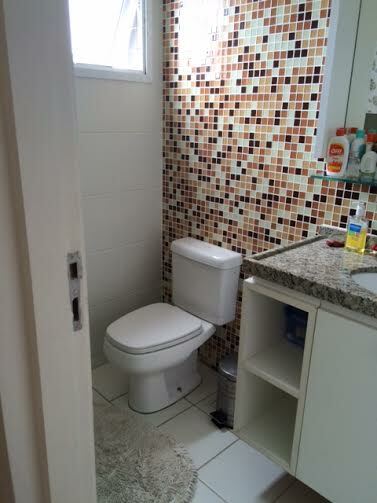 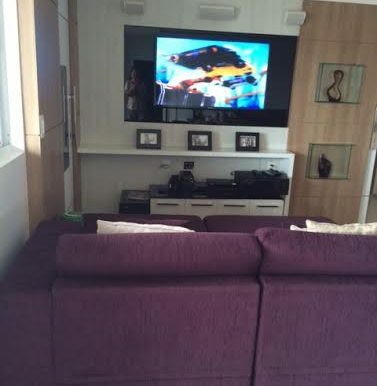 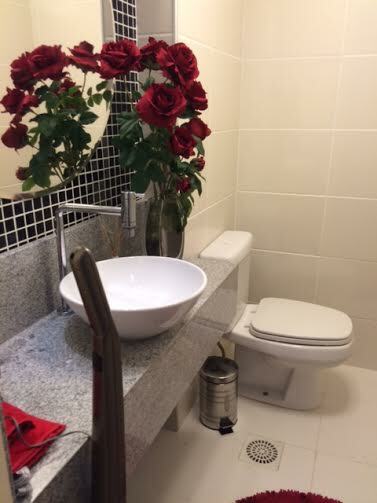 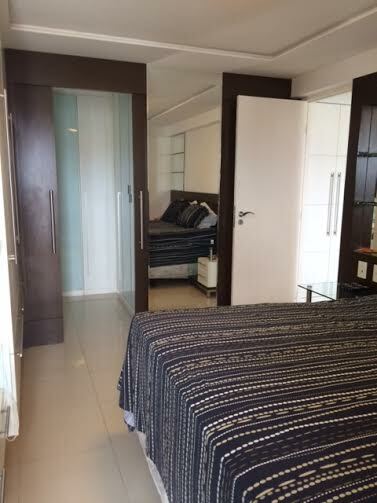 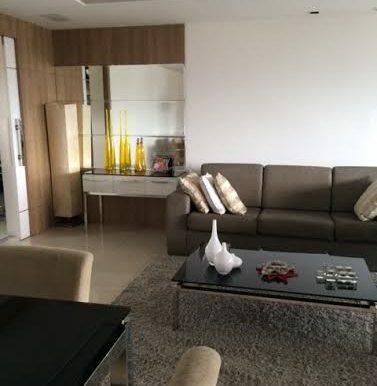 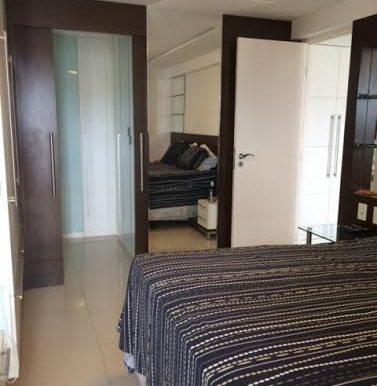 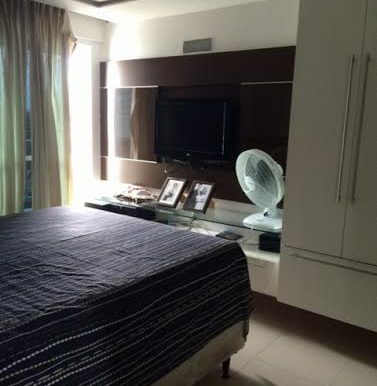 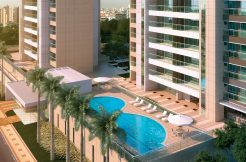 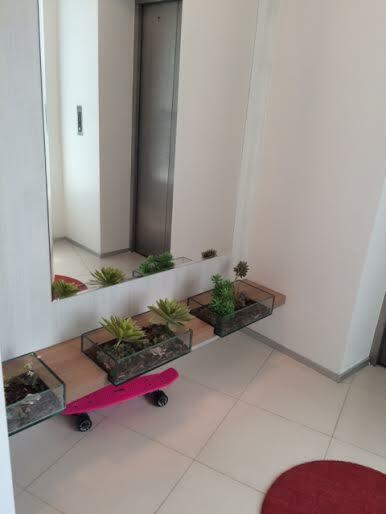 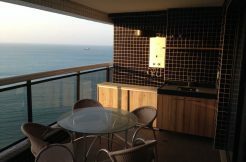 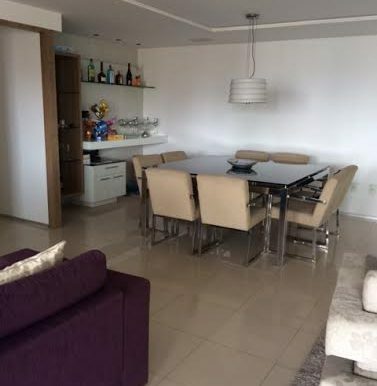 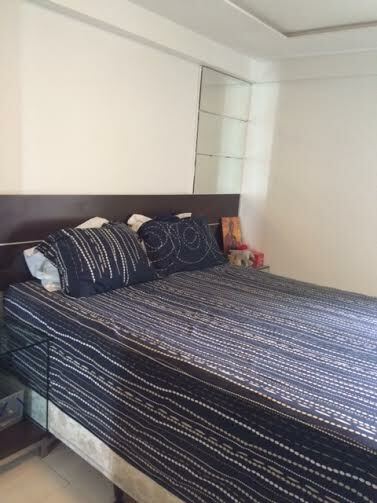 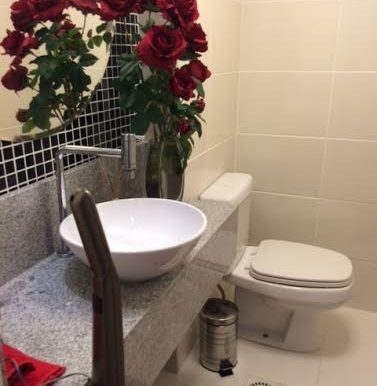 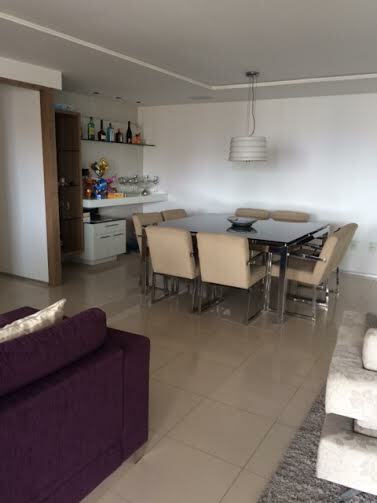 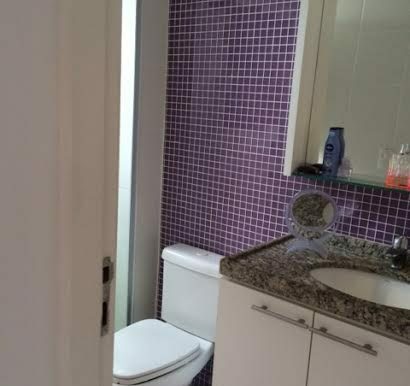 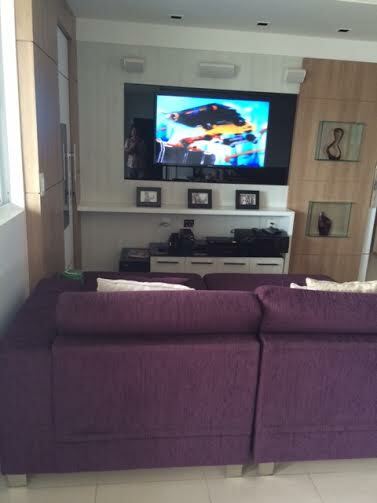 For rent in Fortaleza 150 square meter fully furnished top apartment on 17th floor. 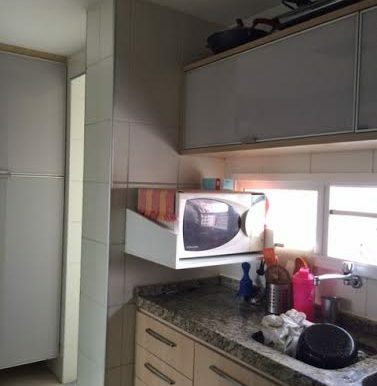 Only 2 apartments per floor. 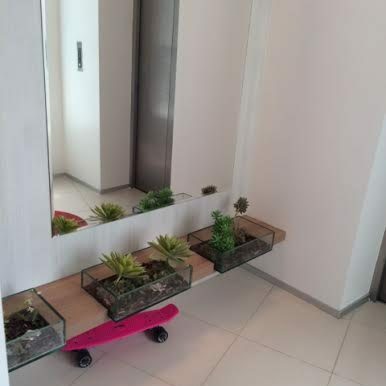 Private access to the apartment from the elevator. 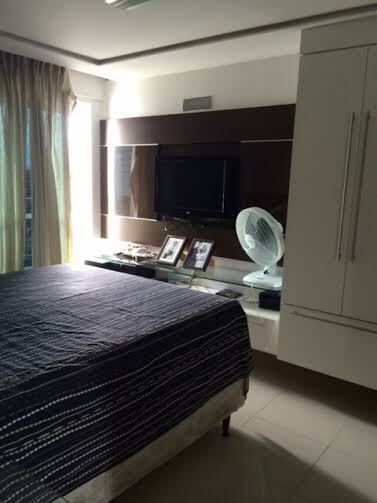 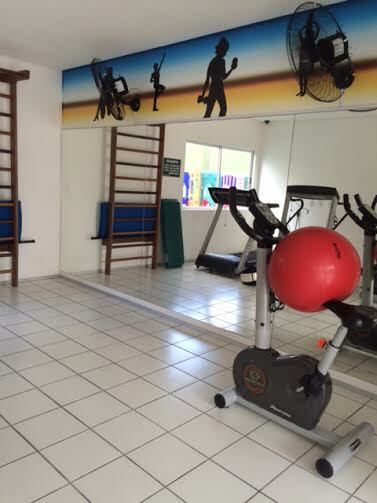 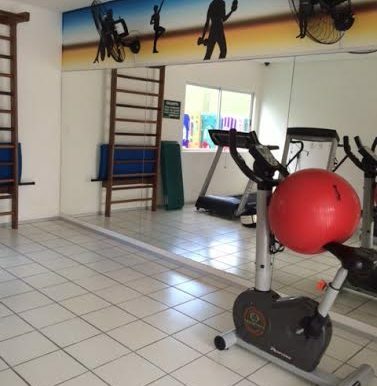 The apartment offers 3 individual air-conditioned bedrooms with private bath rooms. 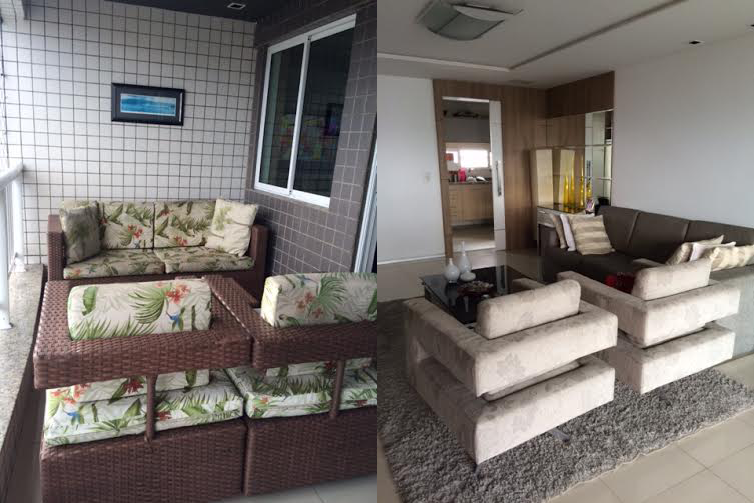 Large living room with access to spacious veranda. 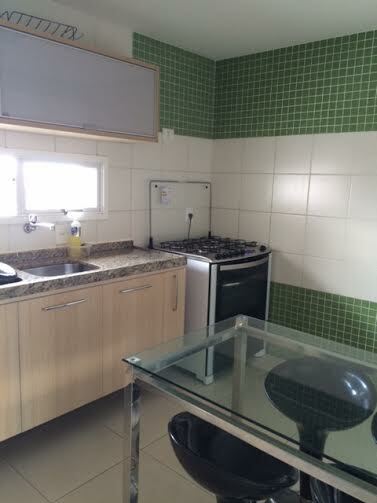 Fully equipped large kitchen with individual access from service elevator. 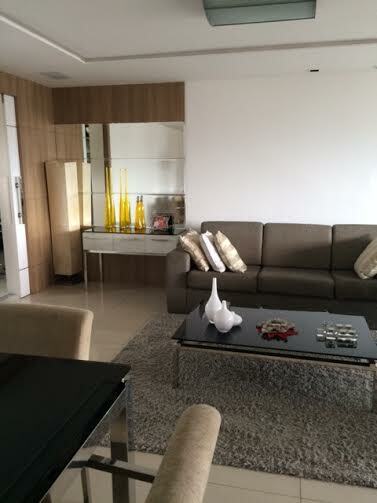 The condominium offers swimming pool for adults and children, air-conditioned common room for events or gatherings. 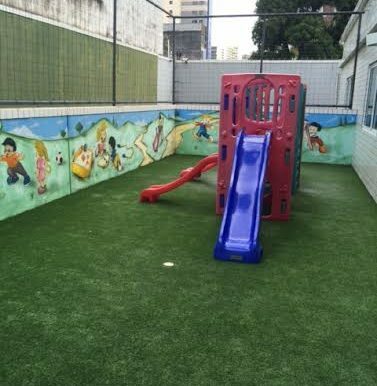 Sauna with relax area, playground for children. 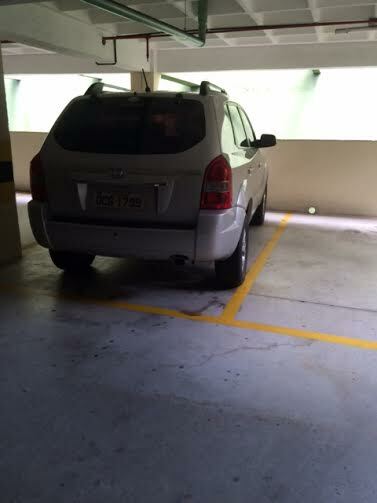 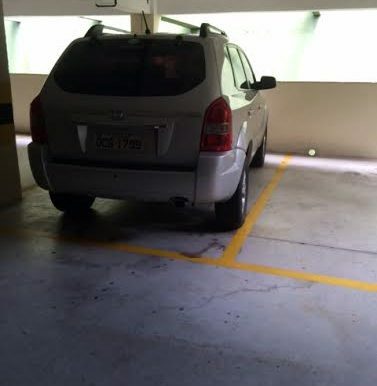 Underground garage with space for 4 cars. 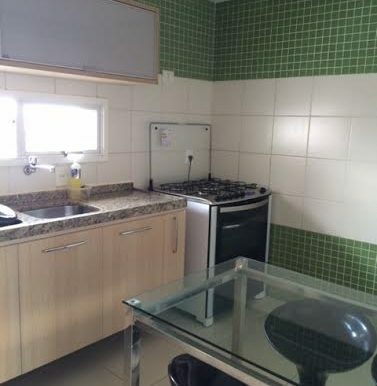 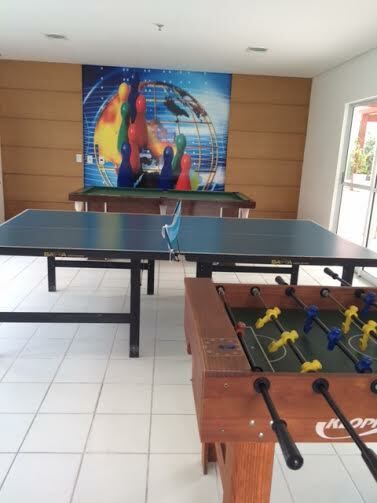 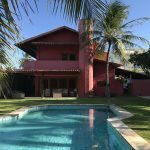 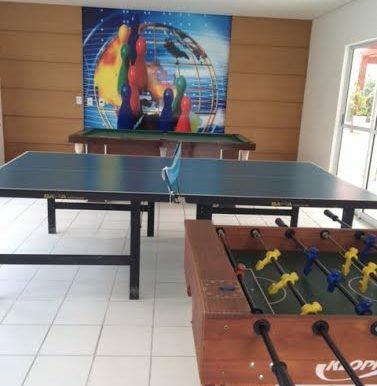 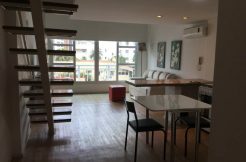 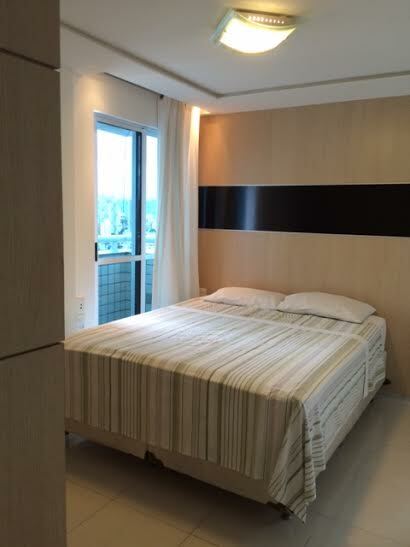 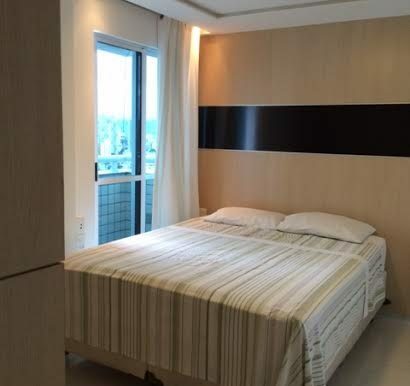 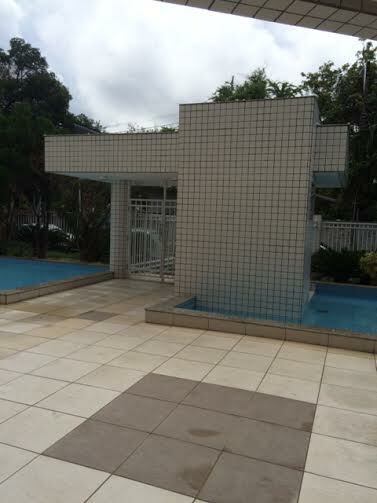 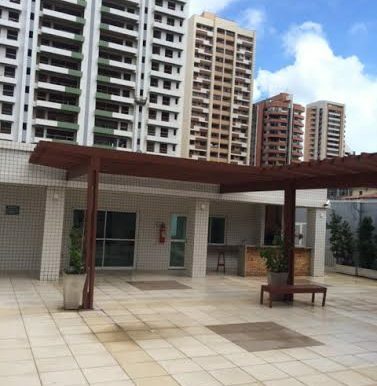 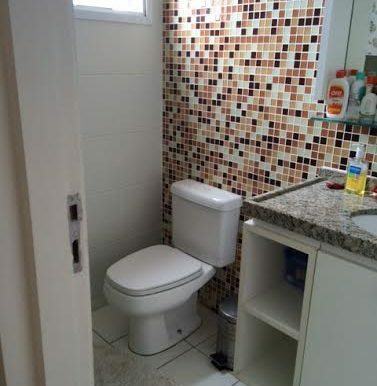 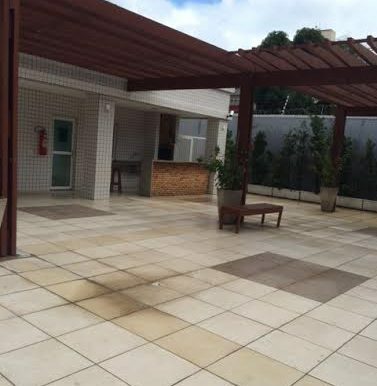 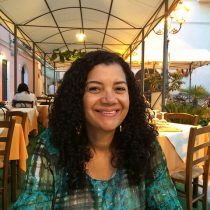 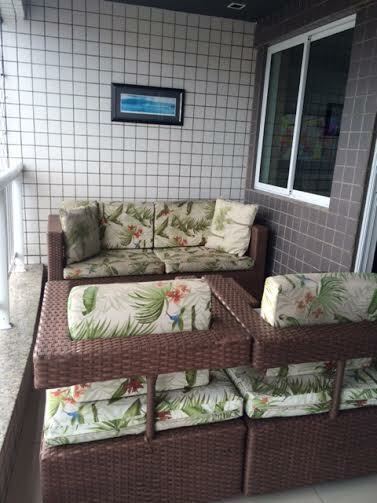 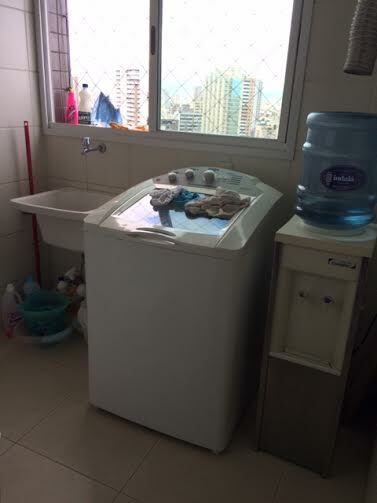 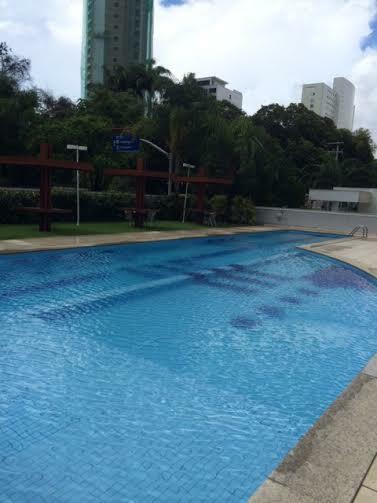 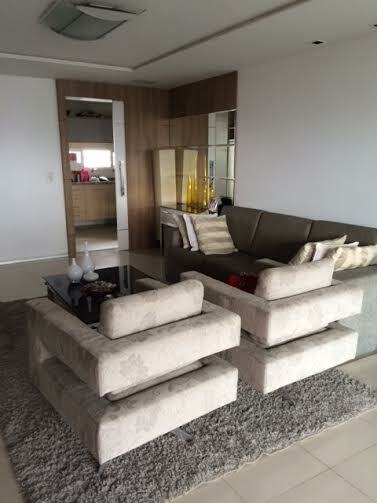 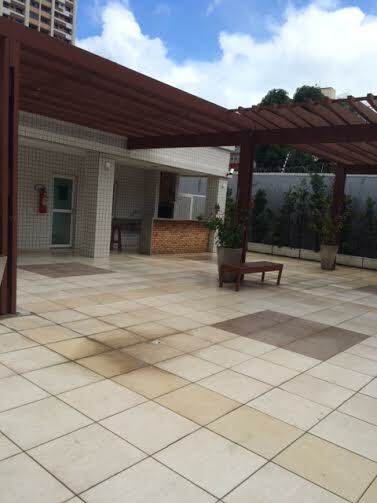 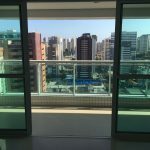 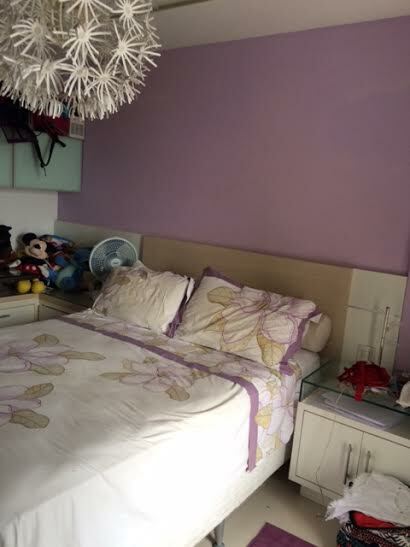 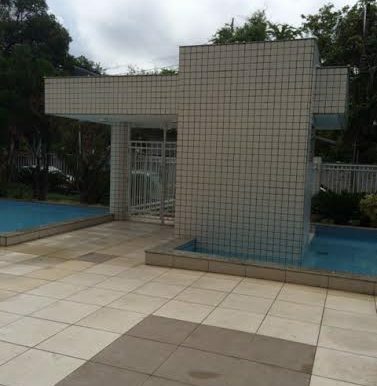 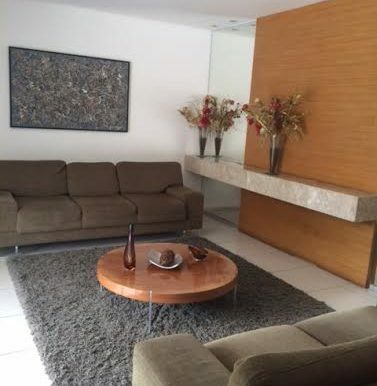 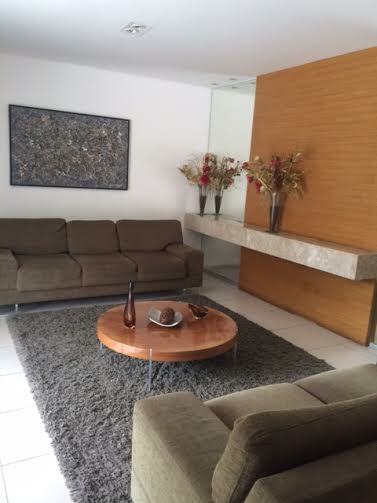 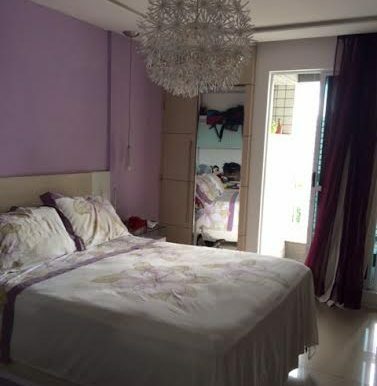 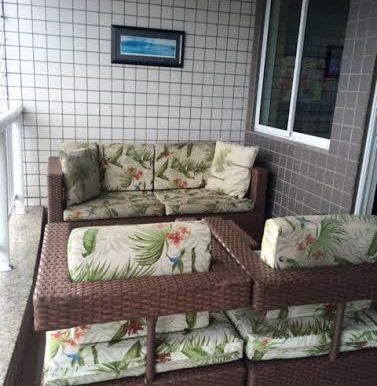 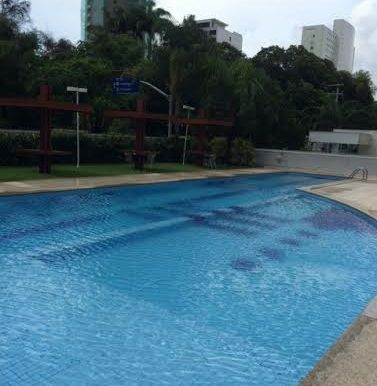 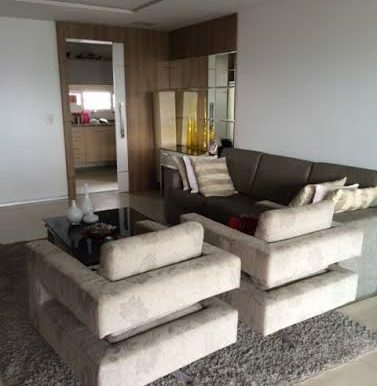 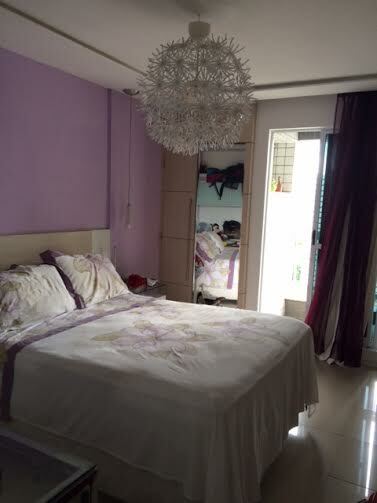 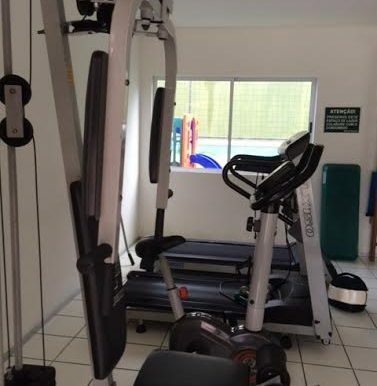 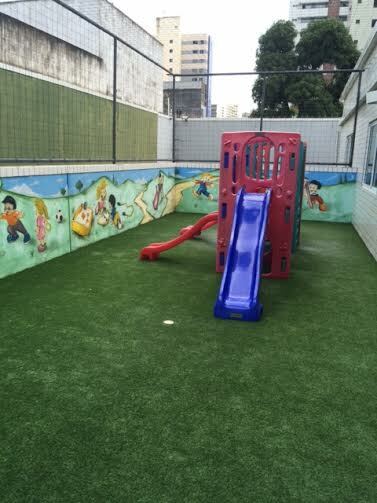 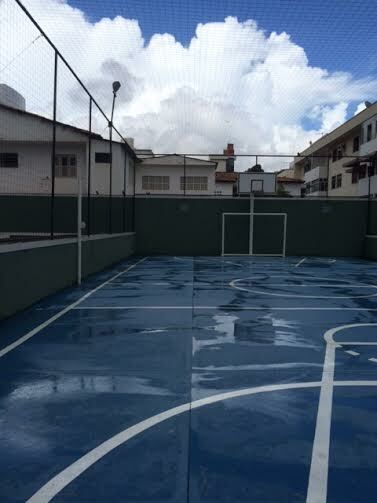 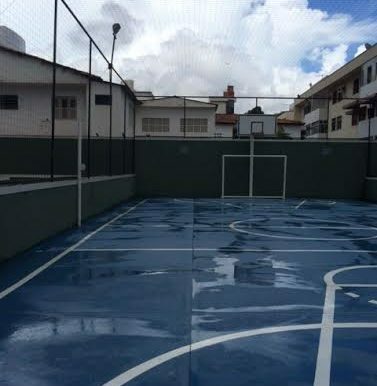 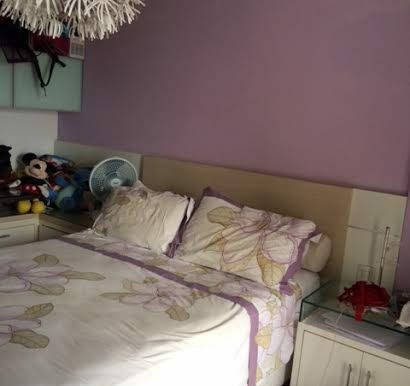 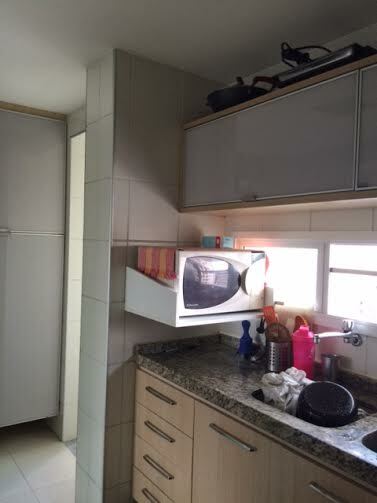 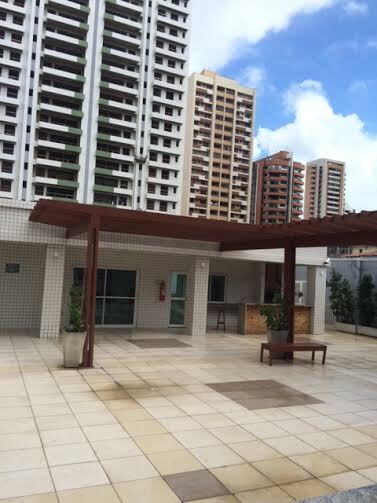 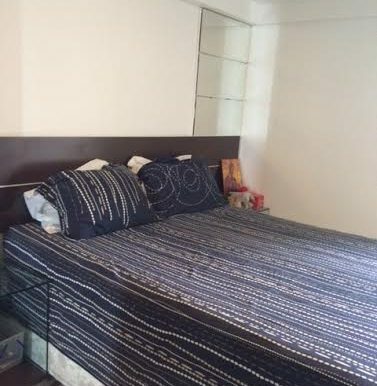 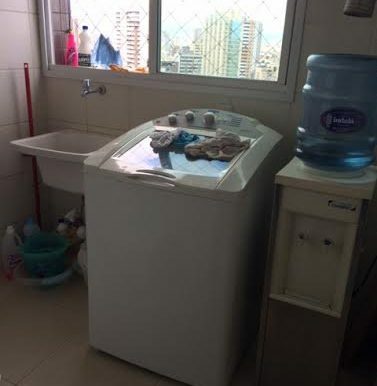 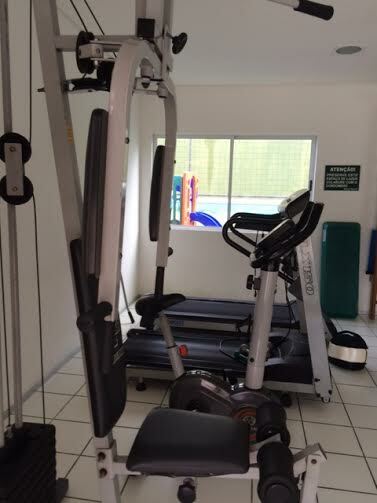 The apartment is fully furnished and rents out for R$ 5000 per month including condo fee and IPTU.